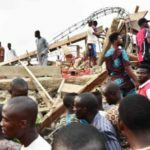 There are indications that the site engineer in charge of the three-story building that collapsed last Friday evening at Shogoye area of Idi-Arere, Ibadan, will be deregistered by the Council for the Regulation of Engineering in Nigeria (COREN). This especially as the Oyo State government today, declared that he had run away, having refused to show up to explain in writing the cause of the tragedy. 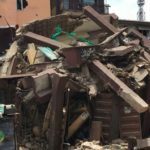 A three-storey uncompleted building in the Bode area of Ibadan, capital of Oyo state, last Friday collapsed leaving many of its occupants injured. 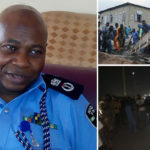 The Director-General, Bureau of Physical Planning and Development Control in the state, Alhaji Waheed Gbadamosi, disclosed this in a telephone interview with Sun in Ibadan. He stated that the government on Monday this week, summoned the site engineer of the collapsed Asfau-Aqhi building but he refused to honour the invitation. The three-storey building had collapsed at 5:34 p.m last Friday and all the trapped site workers were rescued alive; those of them that sustained varying degrees of injury were hospitalized. 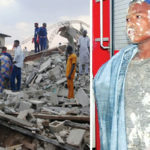 Gbadamosi noted that the preliminary reports on the possible cause of the disaster revealed that standard materials were used for the construction, but “we have found out that they did not allow the curing period to lapse before they continued with the construction. “When you do your decking, you must allow it to cure for 21 days before you start to put blocks on it. But they did not allow the three weeks to lapse. I think they were in a hurry to complete the building. 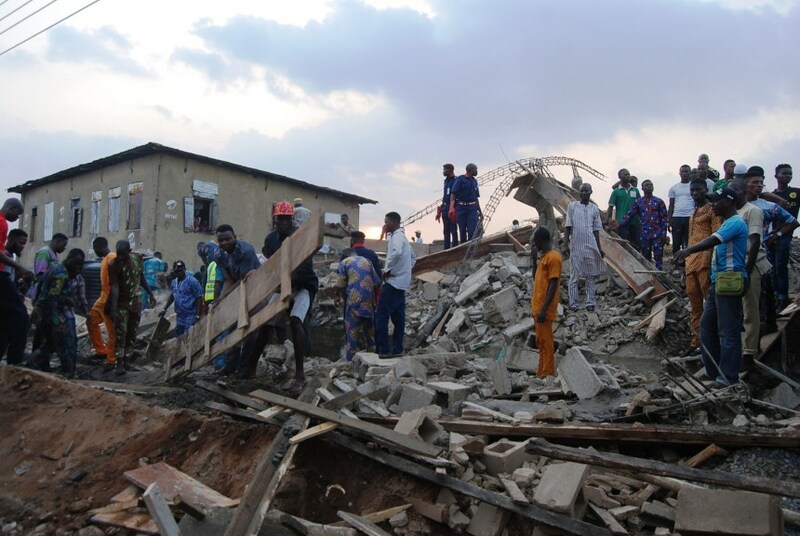 Gbadamosi stated that the site engineer signed an undertaking with the Bureau of Physical Planning and Development Control, that he would supervise the collapsed building from foundation till completion, saying a certificate of completion should have been issued when the project was completed. 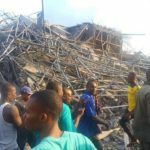 However, the site manager, Mr. Abdulmojeed Tijani, said he observed that the columns in the collapsed building were not big enough; they were of smaller sizes. According to Tijani, there was no column to support the concrete in the middle, adding that the concrete “was not allowed to dry enough before moulding on it. Moulding, he said, should have started from the base floor, and not the top floor. He said he made the discovery last Friday and he wrote an official letter to be presented to the Bureau of Physical Planning and Development Control the following Monday, adding that the building collapsed the same day he made the discovery. He noted that he opted to make the report to the bureau because the site engineer would not be under any obligation to respect his view on the project.